A4075 for Pembroke Doc and Oakwood, at roundabout in 1.2m first exit to stay on A4075. In a further 4.8m turn right on to minor road for Cresswell Quay and Lawrenny. 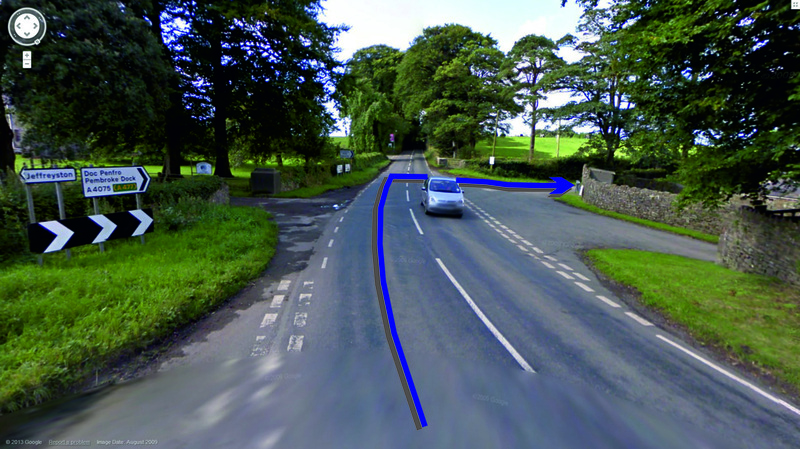 turn right at T junction for Lawrenny and Martletwy. 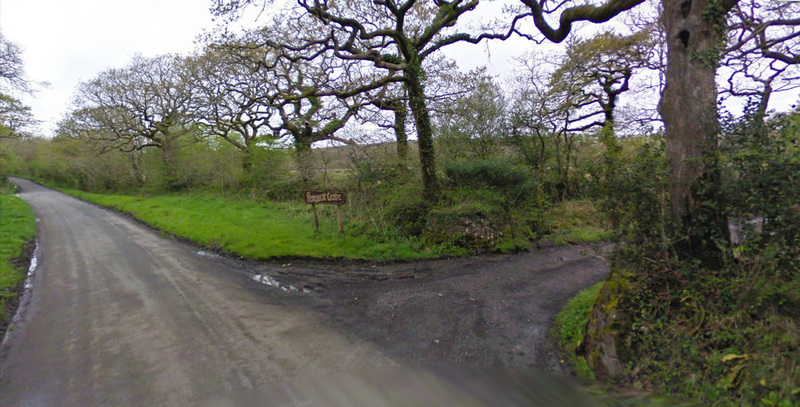 Over the stone bridge and keep left for Lawrenny, up the hill and Penquoit Centre is on your right. the nearest station is Kilgetty (6.4miles away). Trains run from Carmarthen approximately every 2hours and are £17.60 return. Timetables are not available at present and will be added when they become available. No.322 Bus between Haverfordwest & Carmarthen runs three times a day. Alight at Narbeth (10 miles away). Coach service to and from Carmarthen, Swansea and beyond.